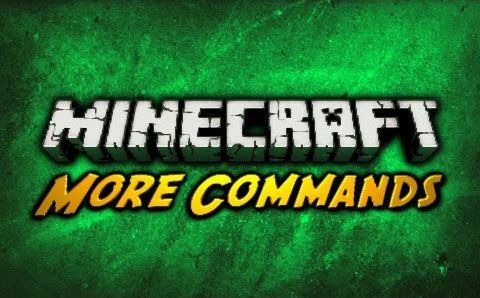 More Commands Mod is a mod which adds over 100 Commands to the minecraft chat console. It is inspired by the Singleplayer Commands mod, which isn’t developed further. In contrast to Singleplayer Commands, you don’t have to modify your minecraft.jar, because this mod is a Forge mod. This mod also uses the client-server model and is therefore NOT only restricted to singleplayer, you can also use it on a Forge Server. Go to More Commands mod wiki page.